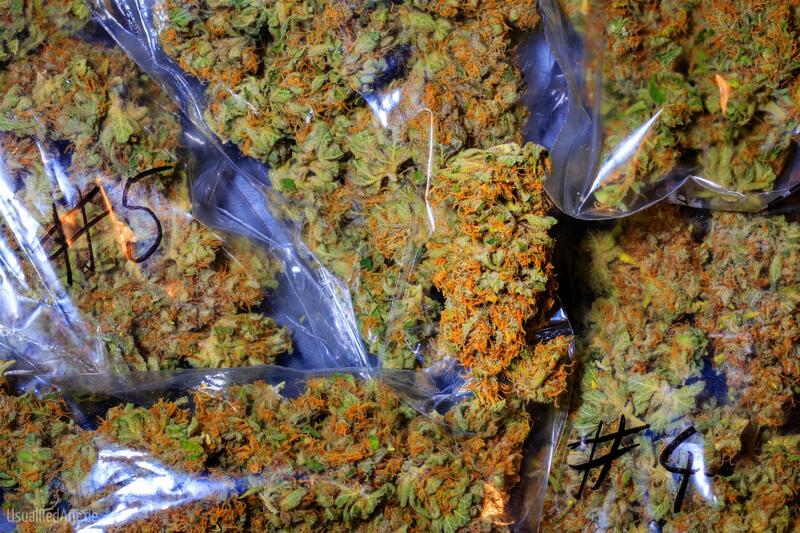 Oregon has more cannabis than it can sell, and that’s causing prices to plummet. That from an industry firm tracking cannabis trends. KLCC’s Brian Bull reports. Economists with New Frontier Data in Washington D.C. say there was half a million pounds of excess marijuana grown in Oregon last year. And with no way to export the surplus legally, wholesalers are dramatically slashing prices. Chief Knowledge Officer John Kagia says when marijuana was first legalized in Oregon, outdoor pot could run between $1200 to $1500 a pound…and indoor pot between $2500 to $3000 a pound. New Frontier Data says it’ll take up to 18 months for Oregon’s cannabis market to clear its surplus inventory. In that time, many businesses will likely sell their licenses or shutter. The Eugene City Council may require 1-thousand foot buffer zones between marijuana retailers. The council voted 6 to 2 Wednesday to draft an ordinance. Most segments of the Lane County commercial and industrial real estate market are doing well, but prices and rent are rising. One new industry - cannabis related businesses - is having a disproportional impact on the market and availability. A new study by Oregon State University finds an increase in marijuana use in college students since pot was legalized 2 years ago. The rate of DUI arrests for drugs has shot up considerably in Eugene, according to police. And as KLCC’s Brian Bull reports, the rate involving drugs and alcohol is even higher. A bill to end the federal prohibition of marijuana is gaining supporters in the U.S. Senate, including two lawmakers from Oregon.